As you read this, I am living my best life during our fourth sold out wellness retreat in Bali, October 7 – 12th! This is one year from our first sold out retreat in Grenada in October 2017, while also planning our health and wellness retreat-style summit, Glow In OM in Tucson, AZ, April 25-28, 2019. I know it sounds like a lot. It is! but what keeps me motivated is my passion for self-care and representation for women of color in the wellness industry. When I launched OMNoire, I simply had a goal to start a social media page that highlighted women of color in wellness. In 2015, as a (yoga) student, then while in my 10-week yoga teacher training, and afterwards as a certified instructor, there were very few, if at all, people of color sharing these spaces with me. As our following on Instagram started to grow, many of you would ask if we knew other women of color fitness (Yoga, Spin, Pilates) instructors in their cities. This is when I knew the work we were doing was needed and our audience felt a certain security and safety being led through their wellness journey by women who looked like them, and who understood the unique emotional, physical, and emotional challenges we face in this world. Then the idea of hosting a wellness retreat was brought to me in November 2016. I have not looked back since. To date, we have a community of over 30,000 through social media, our email database, retreat attendees, supporters and brands. Since our first retreat in Grenada with over 50 women from the U.S., Canada, U.K., and South Africa, to Barbados in May, Poconos in June and now Bali with similar attendee numbers, what I know for sure is that self-care is key to our survival and women are investing in their health and wellness unlike ever before. 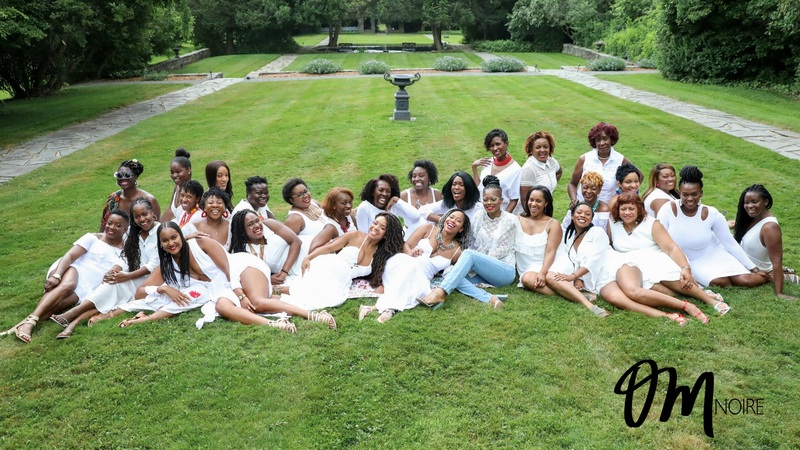 This is why these retreats matter, why platforms and spaces such as ours, xoNecole, Food Heaven Made Easy, HealHaus in Brooklyn, and more matter. Why getting up every day and being mindful of what we put in AND on our bodies, clocking how much exercise we’re getting in weekly, asking ourselves are our love and friend relationships contributing to our emotional and mental well-being, checking in on our financial wellness, and regular physical checkups, all matter to us living a WHOLE-listic lifestyle 365 days a year. As our community continues to grow, it’s heart-warming to witness how many women are viewing their wellness as a lifestyle and not just a laborious task, as well as to receive countless inquiries from women of color wellness practitioners who wish to work with us and share their talents, skill sets, and knowledge with our tribe. Which brings us to Glow In OM – The Summit, a 4-day, 3-night immersive experience at Miraval Resort & Spa, a healing oasis in the middle of the Sonoran Desert. Our summit is designed to inspire you to take charge of your health and wellness by equipping you with tools to heal and restore with an invigorating and newfound sense of self-empowerment. Yes, it’s an investment but one that ultimately will yield unlimited returns. 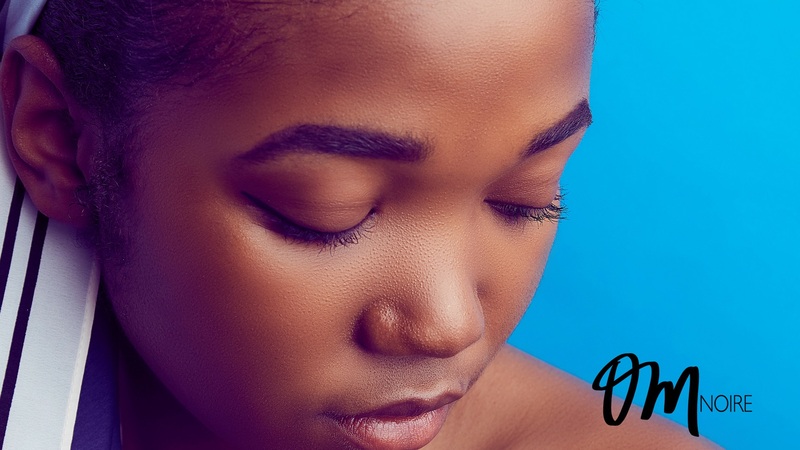 We’ll also introduce you to numerous wellness brands owned by women of color at our Project Beauty Expo pop-up in our OMNoire marketplace. Not to mention time to spa, rest, relax and adventure. Ziplining, ATV’s, Equestrian Therapy, Spinning, Yoga, and more, are all on the resort property. We’ll do some partying, too! Lastly, and one of the best characteristics of our retreats, you’ll have time to connect with other women in this sacred and safe space to discover a tribe within a tribe. Women at our retreats have gone into business together, launched new companies, introduced their products and brands to each other, and more. I’ll highlight some of them in our next newsletter so make sure to sign up on our website HERE. I’ll leave you with this; here at OMNoire, we believe that there is no one-size-fits-all approach to wellness and encourage you, whom we affectionately call our OMNTribe, to define wellness on your own terms and what fits best for your lifestyle. We’re simply here to support you along the way and give you tools to thrive and survive as you develop, cultivate and affirm your own journey to wellness. Hope to Glow In OM with you in Arizona!